Players of the popular survival game Fortnite are complaining to Sony that they cannot use the same accounts on different consoles. Gamers are frustrated because they can't transfer their accounts between the PS4 version of the game to the Nintendo Switch, a ban which some have accused Sony of making to undercut the success of its rival. Many have argued that the Switch, as a mobile console, appeals to a different market segment than the PS4 and note how Microsoft has made no such ban for Xbox-based accounts. The gamers are complaining because the numerous in-game purchases made with their PS4 accounts - including outfits or "skins" which change the player's appearance - cannot be accessed across platforms.Some users have said this runs contrary to PlayStation's "For the players" motto, while others have said they will be switching from PS4 to the Xbox console as a result. A spokesperson for Playstation 4 was not immediately able to comment on the complaints. The criticism has spurred plenty of discussion in the gaming community, and earned Sony a few cheeky comments from the competitors it is accused of attempting to play down. Microsoft's official Xbox UK account on Twitter invited Nintendo to play a game of Fortnite with it, noting that the game's accounts are transferable between the Xbox and the Switch. 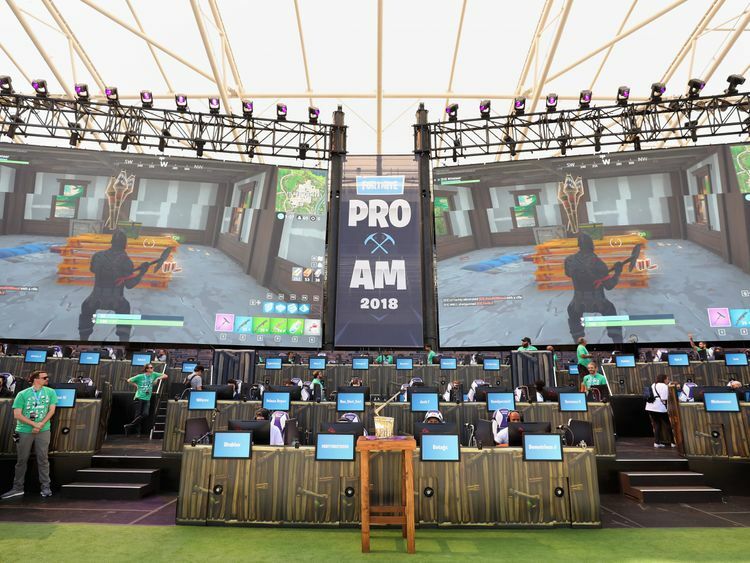 Fortnite is a sandbox-style survival game in which players are air-dropped into a location and forced to battle it out. 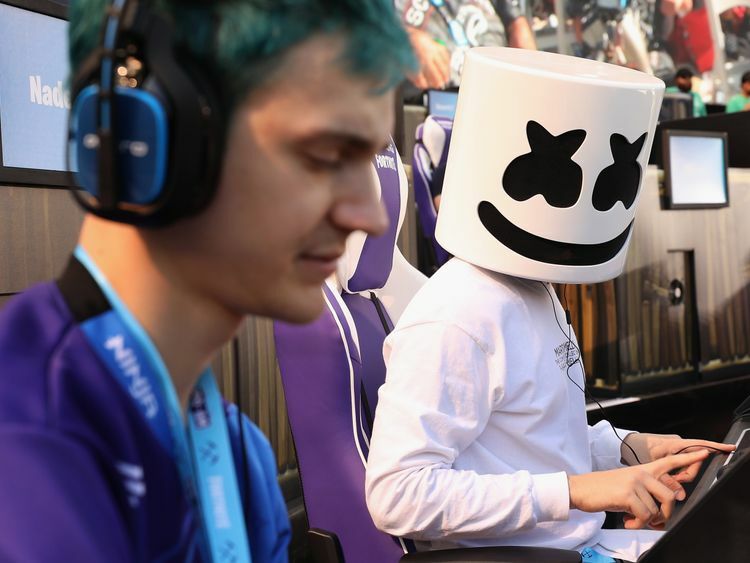 Since being released last year, the game has grown to 125 million players according to its developer Epic Games.Epic has also pledged to provide $100,000,000 (€74.5m) to fund prize pools for Fortnite competitions in the 2018-2019 gaming season.